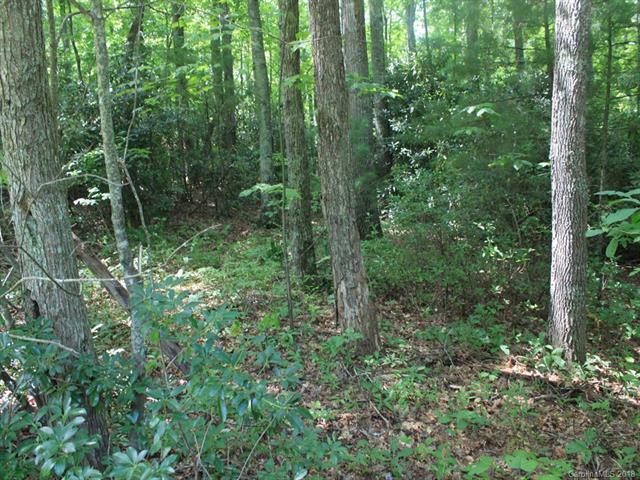 1+ Acre home lots in desirable South Toe area. 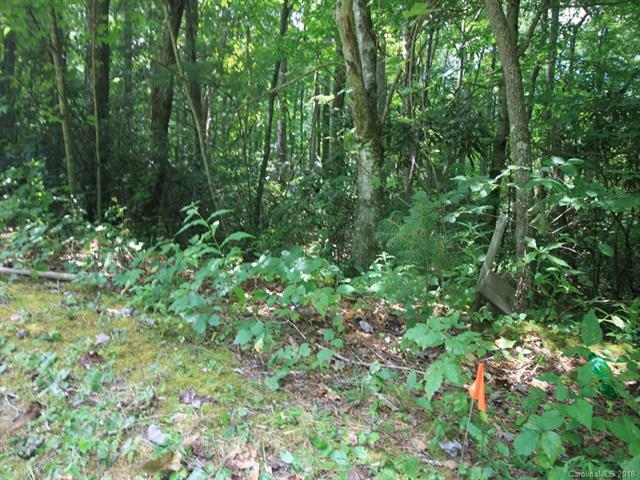 Pick out one of these lots, all of which have great views of the Black Mountain Range. 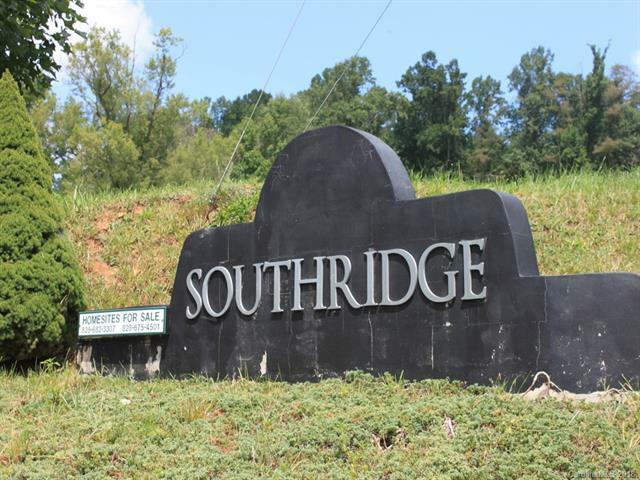 South Ridge Subdivision is over 50% sold out with six fine homes already built and occupied. Most of the lots slope toward the West (where the view is). None are steep. The thick vegetation provides good privacy. 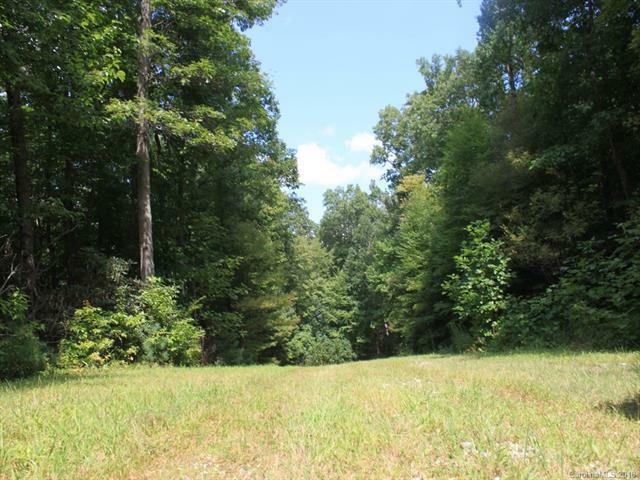 Drive out and choose your dream homesite!